ScruffyDog is an independent organisation of socio-environmentally aware individuals with fashion leading design aesthetics. 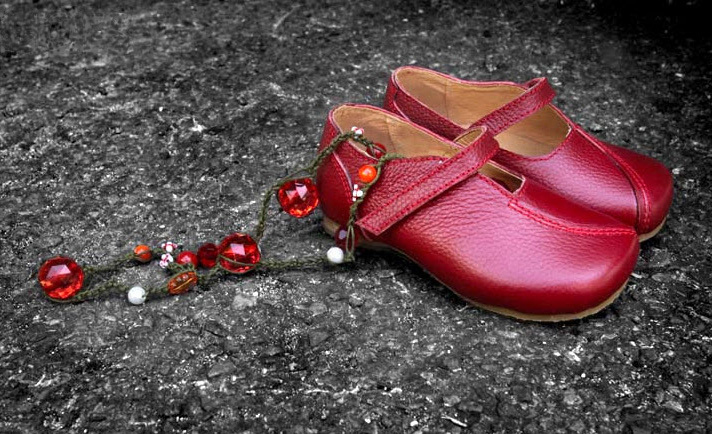 Established in Sydney in 2005, ScruffyDog set out to fill a gap in the market by producing comfortable good quality children's shoes that were high on style but at a reasonable price. To achieve this they adopted a hands-on approach to design, manufacture and distribution. Using small production methods and artisan skills ScruffyDog shoes were crafted from leather and finely selected materials to become funky fashion footwear. New and exciting designs added to the range from time-to-time were destined to lead fashion, become perennial favourites and ultimately fashion classics. With minimal commercial advertising ScruffyDog relied on word-of-mouth recommendations to achieve enviable sustainable growth and recognition across Australia and around the world. We are always looking to improve in every way possible. If you have any thoughts or practical suggestions that may help with this quest then please drop us a line. GreenNous is an initiative founded by the people at ScruffyDog with the aim of doing a little bit for the environment by recycling material that would otherwise likely be discarded. We encourage others to think about how the apparently useless stuff they come across on a daily basis might be reused or put to some good use and then turn those thoughts into action. It's all about green nous: commonsense recycling.